For Pick-up Trucks the Universal Kit is Model OC-25. This test is called a “dip slide”. One side of the slide is “white”. This will detect BACTERIA between 24 and 36 hours after exposure. The other side of the slide is “off white”. This will detect MOLD between 36 and 48 hours after exposure. Simply remove the slide from the tube. DO NOT touch the slide surface. The slide will detect bacteria on you fingers. Dip the slide into the fuel for 30 seconds. Remove the excess fuel. And then put the slide back into the tube. Put the tube in a desk drawer, any dark location, for 24 hours. Inspect the tube at 24 hours, 36 hours and 48 hours. The primary problem is water. 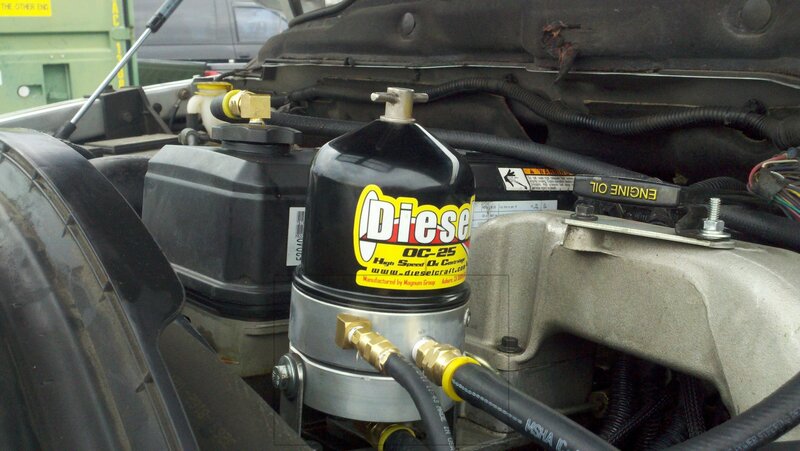 Consult your Dieselcraft dealer for the tools to remove the water. Adding a biocide is NOT the next step. Here is why. 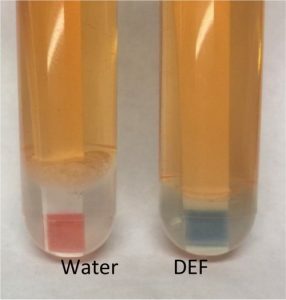 A bio-film has formed that is an agglomeration of microorganisms in which cells adhere to each other on the tank surface or at the fuel water interface. These cells are surrounded by shield of extra-cellular polymeric substance (EPS). EPS constitutes 50% to 90% of a bio-film’s total organic matter….this bio-film also know as known as what a lot of people refer to as algae protects the bacteria from the biocides. 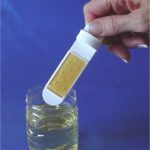 Technol 246 will penetrate and dissolve the bio-film rapidly and solve the problem. 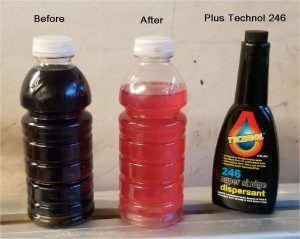 Contact your dealer and ask for Technol 246 the Tanks Cleaning Additive. The slide is only good for one test. For disposal fill the tube with household bleach. Re insert the slide and place in the trash. This will detect Fuel Microbes (BACTERIA or MOLD) between 24 and 36 hours after exposure. 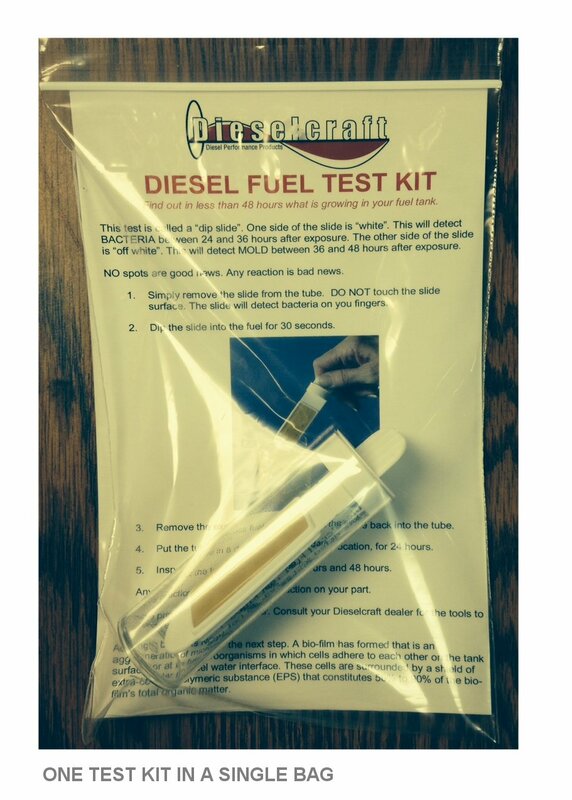 Tests Diesel Fuel, Biodiesel Blends Off-road Fuel and Heating Oil. 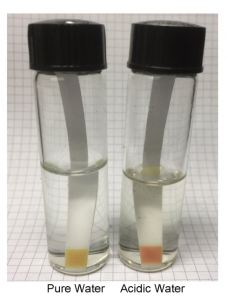 Pass or Fail / Water in Fuel Test. 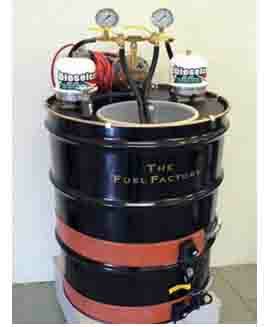 Depending on the fuel blend and the amount of biodiesel you may see between 1000 PPM and 1500 PPM will be detected. 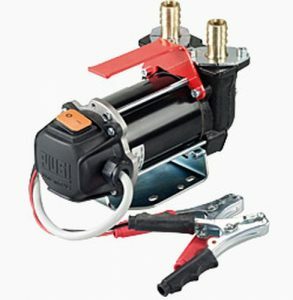 The best 12 volt pump on the market. Technol® 246 Fuel Tank Cleaner and Algae Sludge Dispersant that focuses on the filter plugging sludge problem. It is not an additive that is blended to cover a myriad of problems. 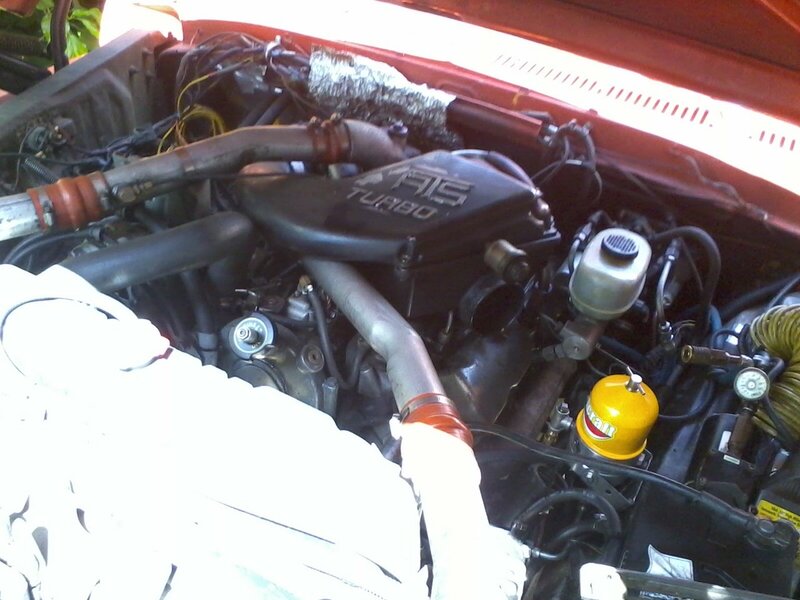 It has been specifically formulated to remove and eliminate diesel sludge/algae and keep the fuel system clean. 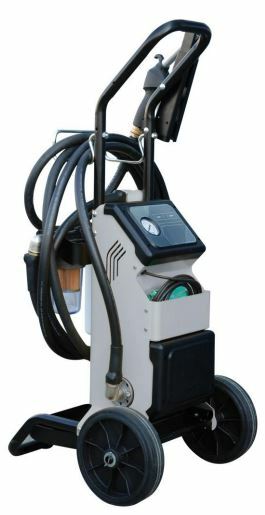 Technol® 246 Fuel Tank Cleaner breaks up algae sludge. 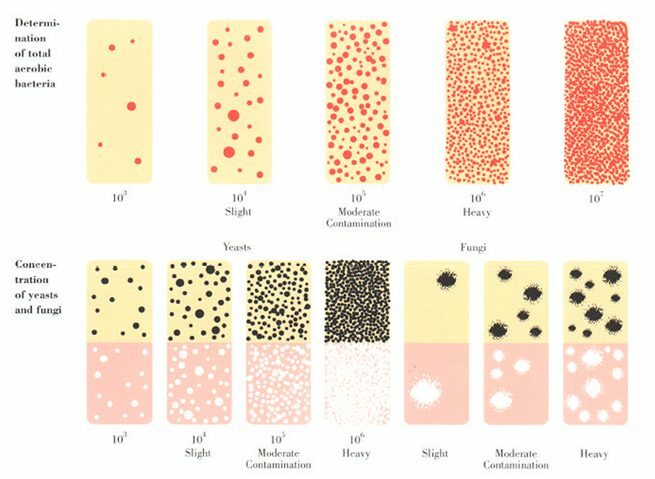 Now in suspension, these small particles can pass harmlessly through filters and nozzles without plugging or doing damage. Clean fuel will then have lower NOx, carbon monoxide, and particulate emissions. Black smoke from poor combustion is eliminated, biological growth in fuel is retarded, and an increase in fuel economy can be seen. 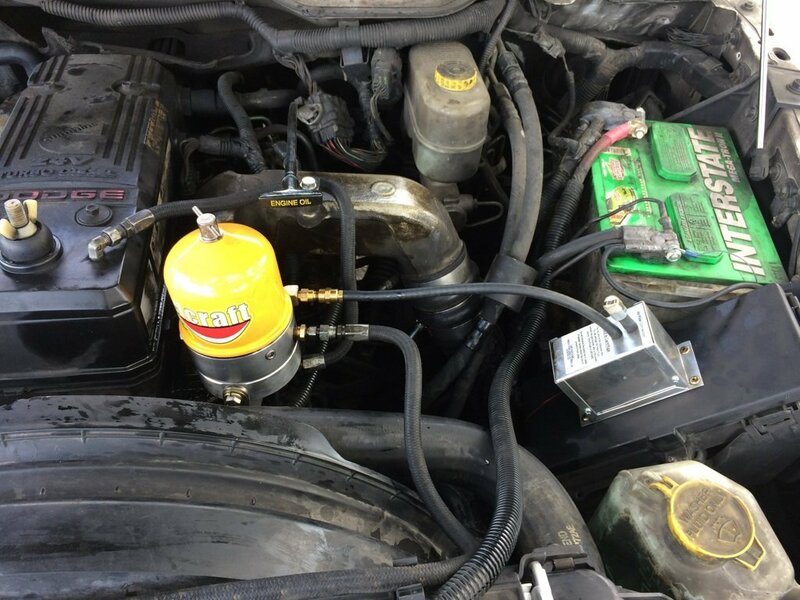 Apply 1-8 oz bottle to 62 gallons of fuel. Apply 1 gallon to 1,000 gallons of fuel. 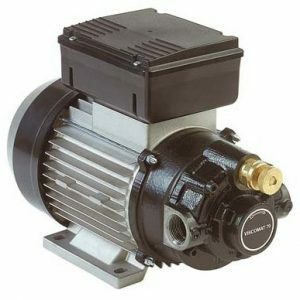 The system is a set of precision centrifuges driven by an industrial duty gear pump that can run continuous with out a problem. 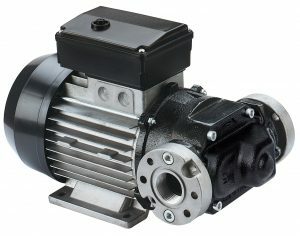 It will supply 50 finished gallons of processed oil or fuel per hour. The system will clean any waste motor oil, transmission fluid, hydraulic fluid or vegetable oil without any filters. Also will clean dirty diesel fuel. Measures 22.5 inches in diameter to fit inside an “open top” 55 gallon drum. 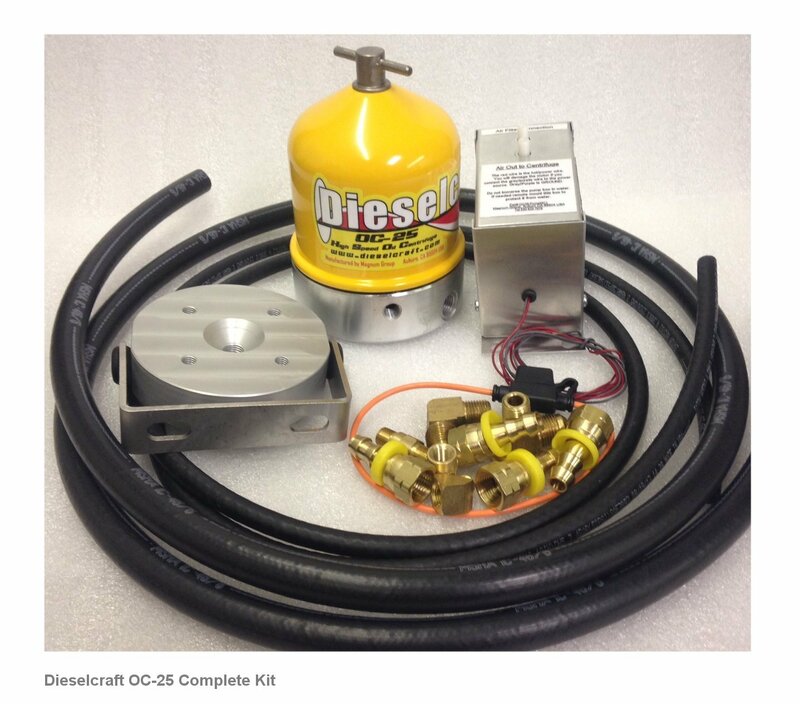 Any questions call Dieselcraft at 530-613-2150.